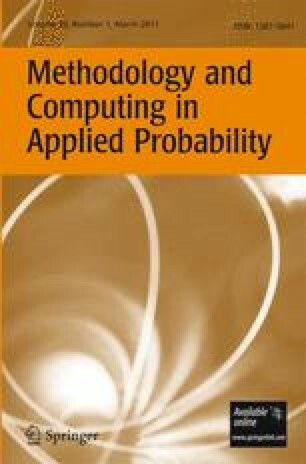 In dynamic reliability, the evolution of a system is governed by a piecewise deterministic Markov process, which is characterized by different input data. Assuming such data to depend on some parameter p ∈ P, our aim is to compute the first-order derivative with respect to each p ∈ P of some functionals of the process, which may help to rank input data according to their relative importance, in view of sensitivity analysis. The functionals of interest are expected values of some function of the process, cumulated on some finite time interval [0,t], and their asymptotic values per unit time. Typical quantities of interest hence are cumulated (production) availability, or mean number of failures on some finite time interval and similar asymptotic quantities. The computation of the first-order derivative with respect to p ∈ P is made through a probabilistic counterpart of the adjoint state method, from the numerical analysis field. Examples are provided, showing the good efficiency of this method, especially in case of a large P.